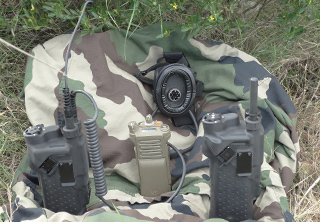 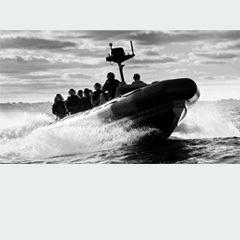 A new idea approved and adopted by the French Special Forces, for providing waterproof protection for Motorola SRX, Harris PRC152 and Thales ER350 radios. 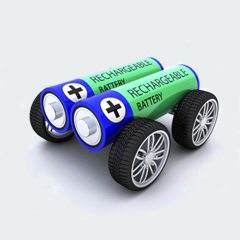 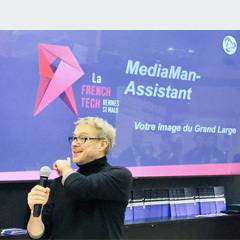 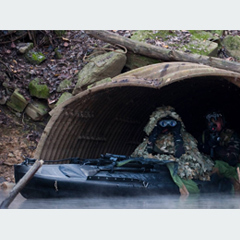 With its many variations, the COMPAGNON is evolving in three different environments (air, land and sea). 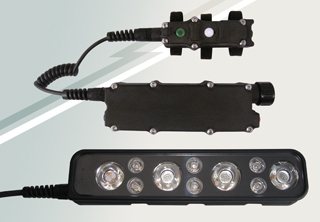 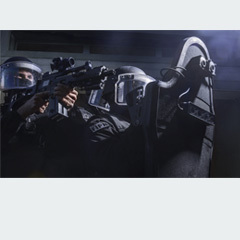 The RAID LIGHTING range has been increased, with the addition of a new tactical lighting system for a ballistic safety shield, including not just a visible laser but also an IR laser to ease the pointing process for Night Vision Binoculars (NVB) operators. 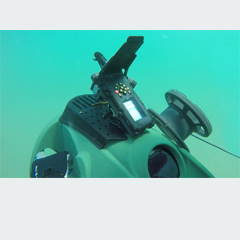 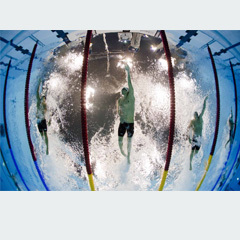 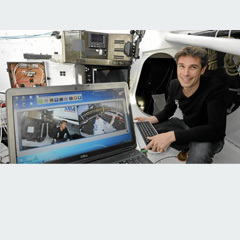 – For the « Diver » application, down to 20 metres’ depth is a possibility with our YETI 20 design. 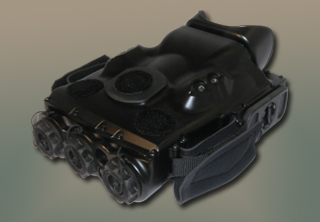 – For « Palmers » or in a hostile environment, our ProtecJIM is a must for your mission. 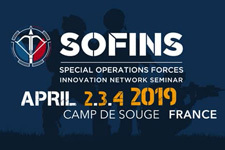 Rendez-vous from 2 to 4 April at the 4th edition of SOFINS, an industry and Special Forces seminar, on the Souges camp (33). 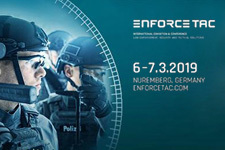 Our entire range will be deployed and presented by our team, stand A51. 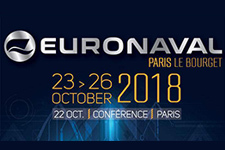 From 23rd to 26th October, the worldwide event of the naval technologies of the future was held in Paris le Bourget: the Euronaval. 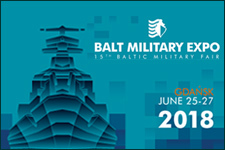 The 15th baltic military equipment fair will take place from 25 to 27 June at the Amber Expo in Gandsk (Poland). 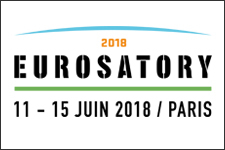 From 11 to 15 June, the international exhibition of Defense and Security, EUROSATORY, was held in Paris.